Jaipur is one of the first planned cities of India. The Maharaja Jai Singh established the city of Jaipur in 1727 and brought artisans and jewellers from Delhi, Agra and Benares to create a market and cutting centre called Johari​ Bazaar (Gems Market). 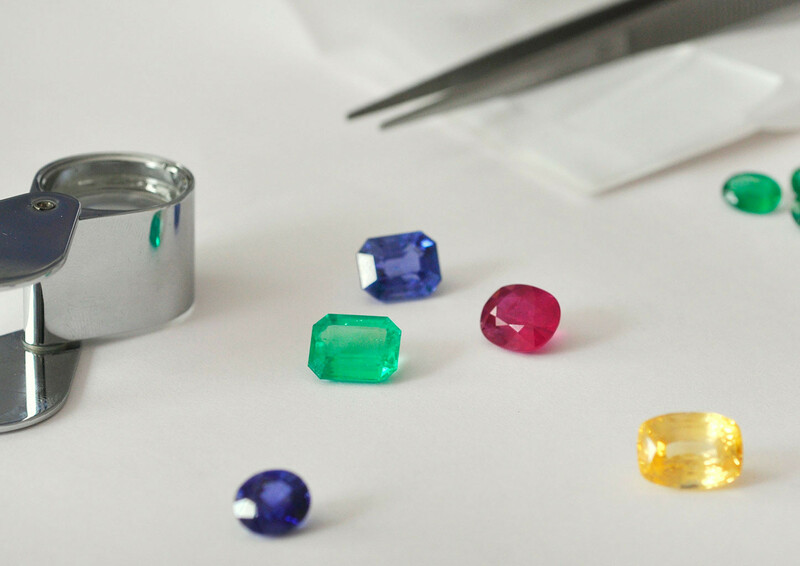 For three centuries, the market has tapped into the world`s emerald sources, employing almost 100,000 artisans who facet the gems by hand. Dealers and buyers from Jaipur travel the world in support of this endeavour. 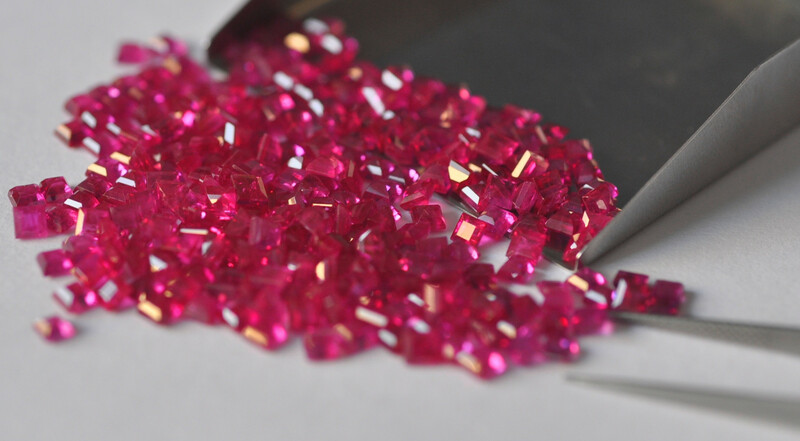 The pink city of Jaipur is considered as the emerald cutting centre of the world. 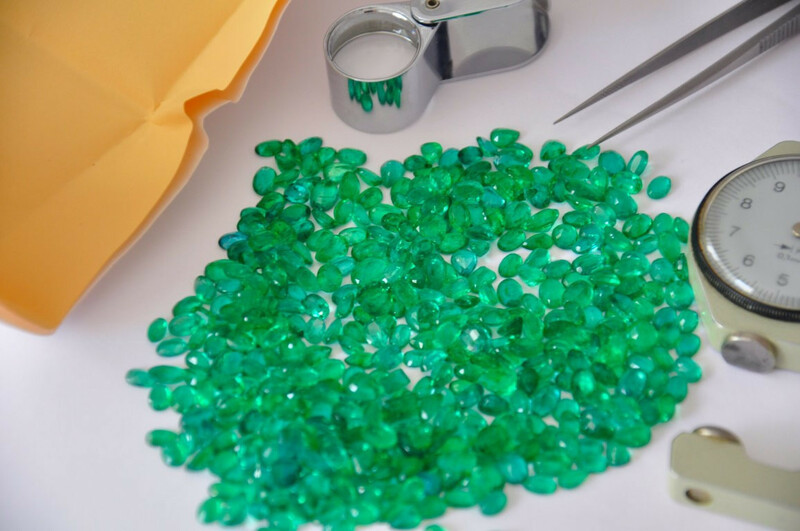 Now, 70% of the emeralds of the world by volume and 30% by value are cut, polished and marketed in Jaipur. 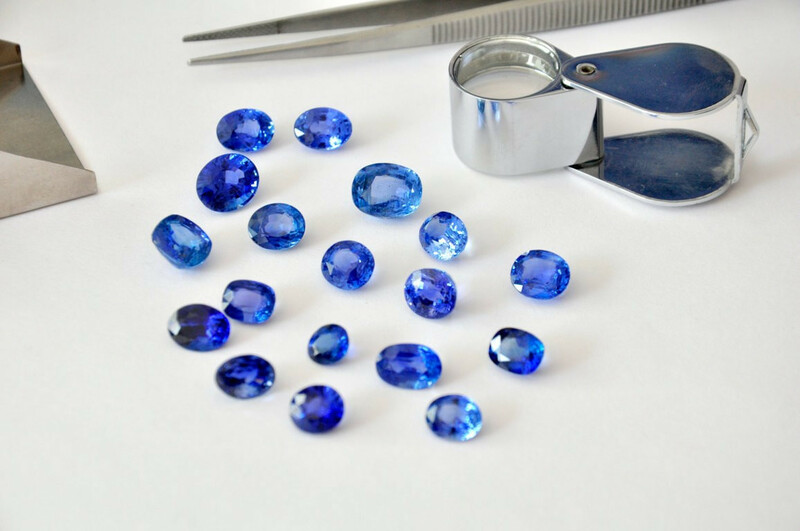 The International Coloured Stone Association chose Jaipur for one of its most important international meetings of the last decade because of the city`s unmatched hospitality and the sumptuous quality of its gem collections.